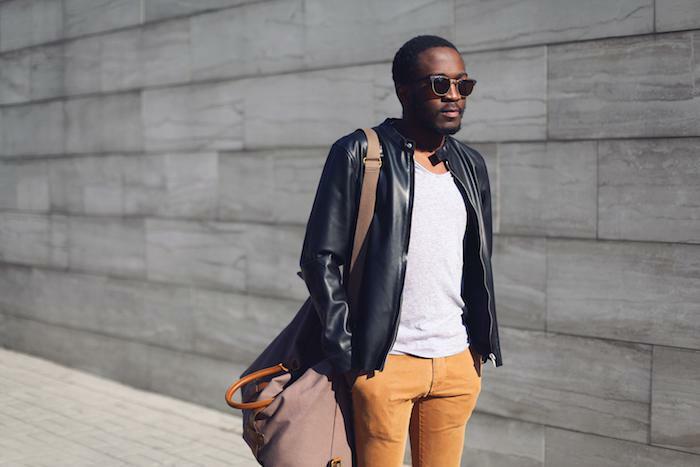 While it’s no secret that style, fit, and cost are primary considerations for most people when buying sunglasses, they’re much more than just as classic fashion accessory. Of course you want your sunglasses to look good, but you also want them to function properly. Besides helping you see better on bright days, they should also protect your eyes (and the surrounding area) from harmful ultraviolet (UV) radiation. Let’s explore why it’s important to wear sunglasses, and how you can choose a pair that are as functional as they are attractive. Most people wear sunglasses so they can see more easily when driving or spending time outside on a bright day. 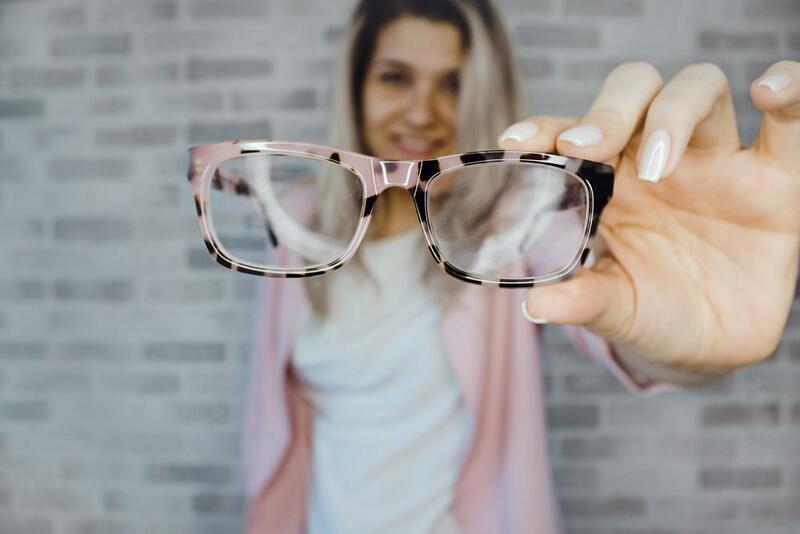 While pretty much any pair of sunglasses, including those that don’t offer protection from harmful UV radiation, can help shade your vision, it takes a specific kind of darkened lens to protect your eyes and help preserve your long-term vision. Cataracts can make your vision cloudy or blurry, and they may even make colors appear less vibrant. They’re largely considered an age-related problem, because by age 80, most Americans have a cataract or have already undergone surgery to remove one. But did you know that approximately 20% of all cataract cases are caused by extended exposure to UV light? Wearing the right kind of sunglasses, even on cloudier days, is the best way to avoid developing UV-related cataracts. Macular degeneration, which is the leading cause of blindness in the United States, damages the macula lutea, a small spot near the center of your retina required for sharp central vision. 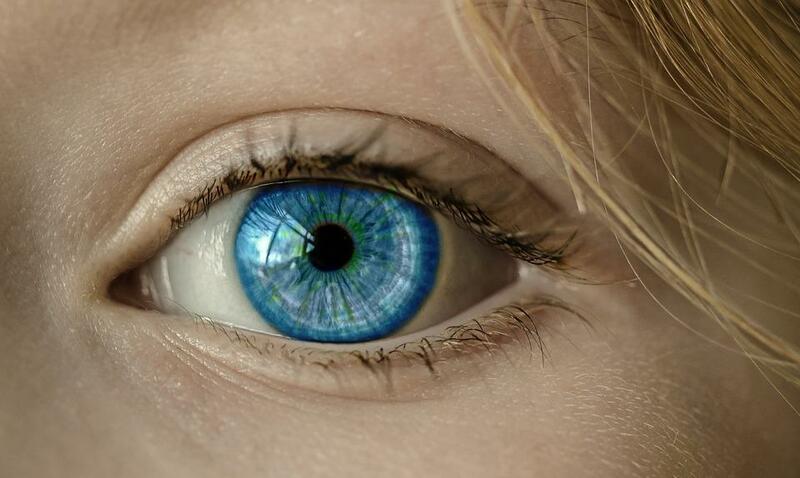 Because this part of the retina contains millions of light-sensing cells, eye experts believe it’s likely that routine exposure to UV rays contributes to the development and progression of the disease. You may be careful to put on sunscreen when you head outside for prolonged periods of time, but chances are you don’t slather it on your eyelids. Because up to 10% of all skin cancers occur on the eyelid, it’s important to wear sunglasses that offer complete UV protection to help mitigate your skin cancer risk in this sensitive area. Wearing sunglasses that block all forms of UV radiation can also help reduce your risk of conjunctival cancer, which occurs in the lining behind the eyelid and can also be caused by exposure to UV light. Also known as ultraviolet keratitis, this temporary but painful condition occurs when your eyes become sunburned. Besides making your eyes more sensitive to light for up to 48 hours, it can cause blurred vision and severe dry eye, making it feel as though you have sand in your eyes. Photokeratitis can be completely prevented by wearing a pair of UV-blocking sunglasses. When choosing sunglasses, look for the ones that block out 100% of UV radiation, including UVA and UVB light rays. Prescription sunglasses obtained through an optometrist will nearly always provide this protection, while store-bought sunglasses that are UV-rated are generally labeled with a tag or a sticker to help you know for sure. If your lenses are rated to block 100% of UVA and UVB radiation, it doesn’t matter how dark they are, what color they are, or whether or not they’re polarized. Those aspects don’t boost your protection — they’re simply a matter of personal preference. Wearing sunglasses that don’t block out harmful UV rays may actually be worse for your eyes than wearing nothing at all. You may also want to look for a pair of oversized or wraparound sunglasses, both of which offer more complete coverage for your eye area. Here at Eye Care Solutions in Milton, Georgia, we’re dedicated to helping people maintain good vision and healthy eyes for life. 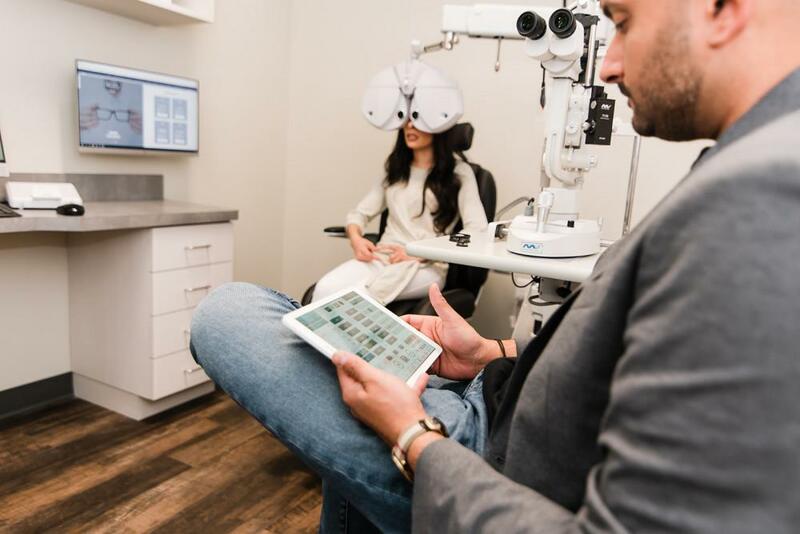 Whether you’re looking for a good pair of sunglasses or it’s been a while since your last eye exam, we’re ready to help. Call the office today or schedule an appointment through our website any time. 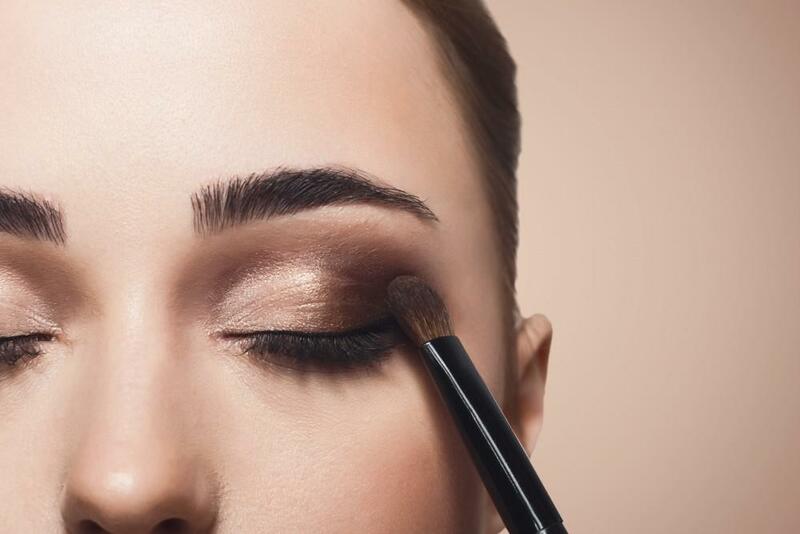 Eye Makeup - Do It Right! Many people, both men and women, rely on cosmetics for various reasons. For some it's a much needed boost of confidence that can lead to better performance on the job. For others, applying makeup is either a profession or just a hobby. You know that regular eye exams are important for seeing clearly. But comprehensive eye exams involve more than just evaluating your vision. Learn more about what to expect at an eye exam. 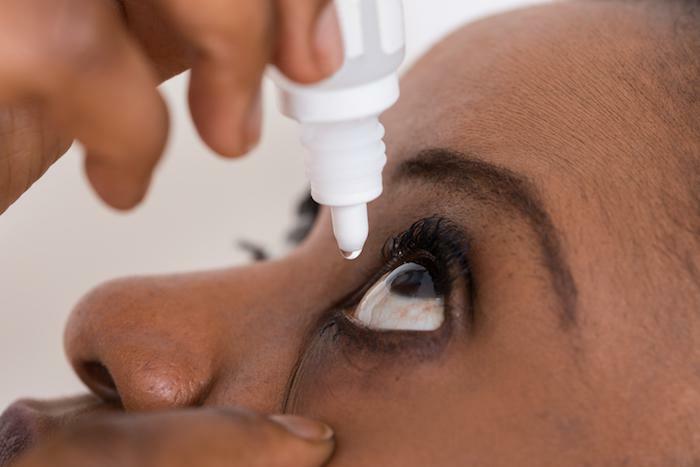 Dry Eye is a common eye condition that affects millions of people. It results in dry, itchy, red, and sore eyes that are quite irritating. Digital devices have become a necessary and integral part of our lives. We use them at work, home and at school. They even live in our pockets. We’re constantly texting, researching, working, and social media-ing on our smartphones. 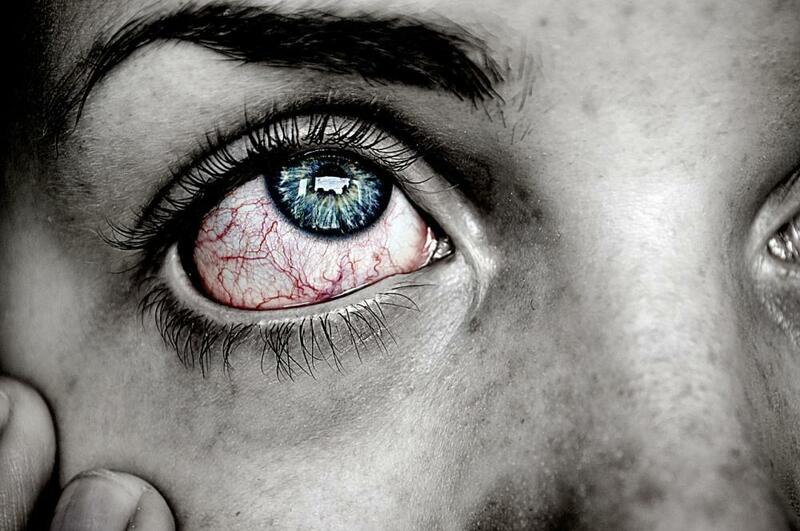 How to Tell if Your Itchy Red Eyes Are Signs of an Allergy or Infection? Sometimes, the symptoms we associate with allergies could actually be an eye infection. There are a number of key differences and it’s important to understand them. Here are a few details to help make a determination.